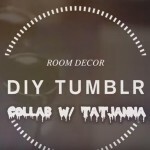 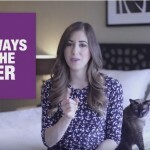 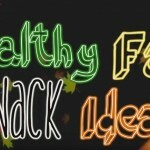 The video showcases the do-it-yourself room decor idea (Tumblr style). 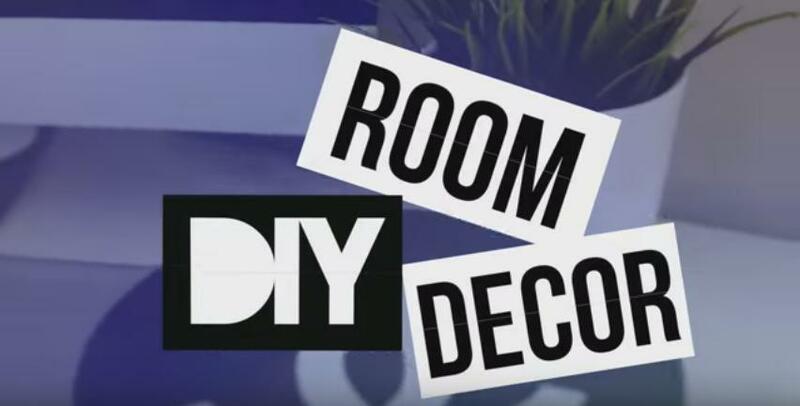 Do-It-Yourself Room Decor (Tumblr Style) by joeconza is licensed under a Creative Commons Licence. 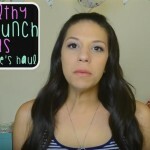 First Day Of School Tips – Confidence, Outfit Ideas, Making Friends, & Lots MORE!